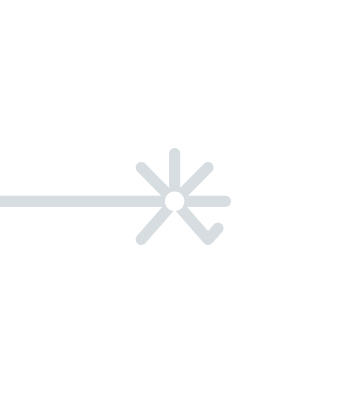 OE Solutions is a leading supplier of optoelectronic transceiver solutions for both broadband wireless and wireline markets, including wireless backhaul, Metropolitan Area Networks (MANs), Local Area Networks (LANs), Storage Area Networks (SANs) and Passive Optical Networks (PONs). Founded in 2003, OE Solutions has differentiated itself by offering technical excellence and customer-oriented mindset. OE Solutions has grown over the last decade as one of the key suppliers to many systems companies worldwide. Headquartered in Gwangju Photonics Industry Cluster, South Korea, OE Solutions has assembled an outstanding team for optoelectronic solutions who builds products that customers can trust. OE Solutions currently has two satellite offices located in New Jersey and California, for ease of customer support. OE Solutions’ slogan is offering agility, flexibility and adaptability to all of its global customers. OE Solutions strives to be the “Global leader in wireless and wireline markets”. 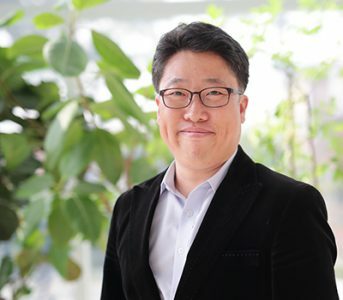 Dr. YK Park is Chief Executive Officer of OE Solutions and co-founded OE Solutions in 2003. 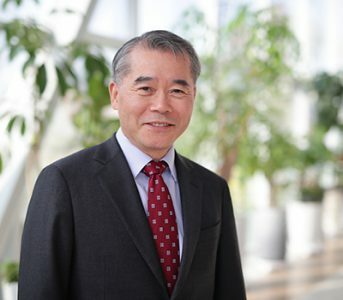 Prior to his career at OE Solutions, Dr. Park held numerous technical leadership positions including Senior Director at NanoOpto Corporation, Director at Agere Systems, and Technical Manager at Lucent Technologies, Bell Labs. During his time at Bell Labs, he achieved numerous technical milestones including the first 1.7 Gb/s 360 km coherent communication field experiment in 1989 and the world's first 10 Gb/s field trial in 1994. He received his BS in Physics from Sogang University and Ph.D. in Applied Physics from Stanford University. 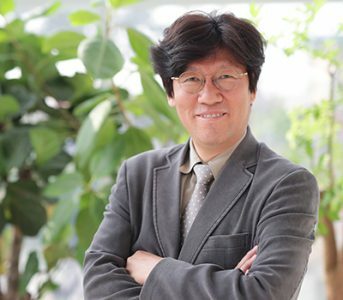 Dr. Park has 12 patents and 100 papers published in the area of optical communications. He was named IEEE fellow in 2004 and OSA Fellow in 1997. 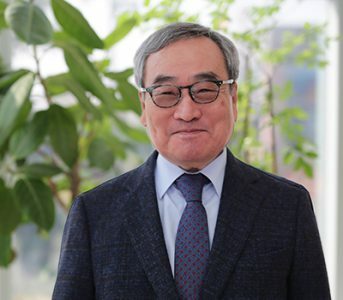 Mr. Chan Park started his career from SungShin Cement Company in 1978 after graduating SongGyunGwan University in BS degree of French Language major. He led a stellar career in Sungshin for 28 years until he retired the CEO position in 2006. He participated OE Solutions as a major angel investor in 2003 and assumed the Vice Chair position in 2007. In this executive position, he advise CEO in various Korean public relation affairs and investor relationship. Mr. Hwan Park is Chief Financial Officer of OE Solutions. As the CFO, he has driven company's investment areas. He joined OE Solutions in 2003 as Executive Managing Director. Prior to joining OE Solutions, Mr. Park was Director of Logistics and Production Planning, R&D Planning at Hankook Tire Mfg. Co. where he started his career in 1975 and expanded his leadership experience. Mr. Park holds a BS in Chemistry from Seoul National University in Seoul, Korea. Dr. Per Hansen is a technology market and strategy executive with 20 years of experience in a wide range of leadership roles from principal researcher, research manager, optical network system architect, sales and business development leader, to product marketer and portfolio strategist. 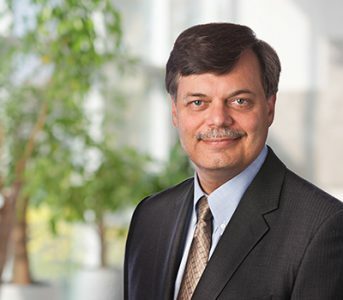 Currently, Dr. Hansen is Vice President of Marketing and Sales and head of OE Solutions America. Prior to joining OE Solutions he has held positions as Vice President of Marketing at Packet Photonics, Vice President of Product Marketing and Portfolio Strategy at Oclaro, as well as senior business development positions at Ciena and ADVA Optical Networking. Earlier he was a co-founder of Photuris, one of the early developers of agile optical network solutions, and a researcher at Bell Labs. Dr. Hansen holds a Ph.D. in Optical Communication from the Technical University of Denmark and an MBA from the Wharton School of Business. Mr. Myungsuk Kim is director of Marketing and Sales for OE Solutions Japan. In this role, he leads the marketing direction and strategic sales and His primary responsibility is to increase market share, ensure customer satisfaction. Prior to joining OE Solutions in 2008, Mr. Kim worked at TCOMT and Dreamfree in Japan market Sales roles of mobile phone. He received BS in International Trade from Dankook University in Seoul, Korea. Mr. Walter Lee is Vice President of Product Strategy&Sales Division at OE Solutions. He oversees product line management team, product strategy team, Asia sales team and QM team. He joined OE Solutions in 2008 as Vice President of Marketing and Sales. Prior to joining OE Solutions, Mr. Lee was CEO and founder of Biwai system Co., Ltd. where he started his career in 2004 and expanded his leadership experience. 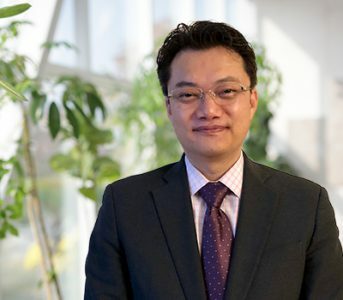 During his time at iTEC Technologies Co., Ltd. in 1996, Mr. Lee served as a Research and Development Manager, taking responsibilities for developing optical transceivers and high speed link. He received BS in Information and Telecommunication Engineering from Soongsil University in Seoul, Korea and he is Ph.D. candidate in medical optic engineering from Dankook University in Gyeonggi Province, Korea. Mr. Charles Kwon is Vice President and head of Management and Manufacturing Division and one of the co-founders of OE Solutions. He oversees manufacturing org, product & manufacturing technology, SCM & procurement, general affairs and HR management since 2017 after his leading roles of PLM(Product Line Management) and QM(Quality Management) as his joining OE Solutions in 2003. Prior to OE Solutions, Mr. Kwon worked at Samsung Electronics for 18 years with his areas of technical expertise of opto-electronics technologies and various sensor designing. From 1997 to 1998, he was a visiting professor at Tokyo Denki University where he taught courses on automobile sensor and its applications. Mr. Kwon holds his BSEE and MSEE from Yonsei University in Korea. 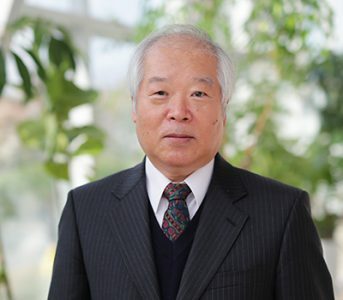 Dr. Jisoo Kim has been a professor at KAIST since 1984, now serving as a professor Emeritus. He started his professional career at Hewlett-Packard as a Research Consultant in 1989. In 1990, he worked as a Consultant at UNESCO. In 1996, Mr. Kim became a director at KAIST. In 2000, he became a member of KOSDAQ Committe, and became Chair of KOSDAQ Listing Committe in 2005. He also served as an Independent Director at Korea Exchange in 2005. Mr. Kim holds a Ph.D. in Engineering Economy from Stanford University and a bachelor degree in Textile Engineering from Seoul National University. 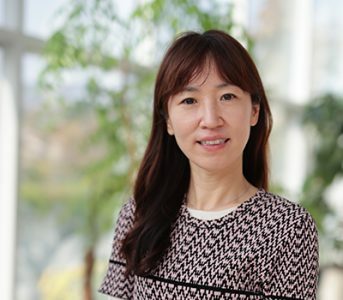 Ms. Jongkyung Lee has served as Legal/ Compliance Officer at KB Investment Co., Ltd. (KBIC) since September 2009. Prior to joining KBIC, she worked as an attorney at law at a prestigious law firm in Korea from December 2004 to June 2007. She received her training at the Judicial Research and Training Institute in Korea from March 2003 to January 2005. Before Ms. Lee started her career in law, she worked as an Account Executive at CheilWorldwide from March 1995 to March 1998. Ms. Lee graduated LL.M. program at Columbia Law School, with a focus on contract, corporations, M&A, securities and antitrust. Dr. Sooyoung Oh is a professor of Yeungnam University. He was a Director of Advanced Solar Technology Research Division at Electrical Communication Research Institute (ETRI). With his extensive background in electrical engineering, Dr. Oh worked as a scientist and project manager at Hewlett Packard Labs for 17 years. Dr. Oh published more than 50 papers on device modeling, circuit modeling, interconnect modeling, and high speed micro-processor design. 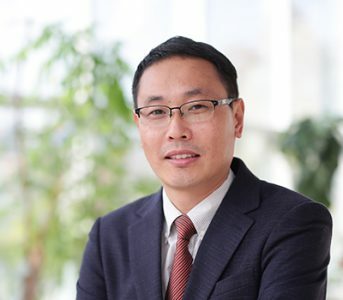 In 1998, he co-founded Verilux Design Technology and successfully developed advanced interconnect modeling tools and released in DAC'99. In 2001, he co-founded UbiTech and developed CMP, floating dummy modeling and intelligent dummy fill. In 1990, he successfully developed 2-D/3-D RCL simulator 'RAPHAEL', which became an industry-standard interconnect simulator and has been licensed to Avanti/TMA. 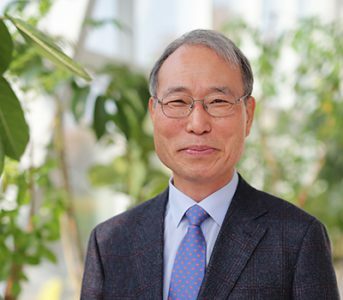 Dr. Oh received his BSEE from Seoul National University, and MSEE and Ph.D. in electrical Engineering in 1981 from Stanford University. Sungyong "David" In is licensed as a patent attorney to practice before the U.S. Patent and Trademark Office and as an attorney at law in the District of Columbia, Massachusetts, and New York states. He is also admitted to practice before the U.S. Court of Appeals for the Federal Circuit (CAFC) and U.S. Court of Appeals for Veterans Claims (CAVC). Prior to his legal career, Sungyong worked at Hughes Network Systems, BAE Systems, and Samsung Electronics, in various capacities including engineering and program management positions. Leveraging his technical background, he now assists many technology-based startups in building marketable intellectual property portfolio as well as business development to increase the corporate value and for growth. Sungyong is a Certified Licensing Professional (CLP) and a Project Management Professional (PMP). He received B.S.E. and M.S.E. in Electrical Engineering from the University of Michigan-Ann Arbor and received his second M.S. in Computer Science and Advanced Post Master's Certificate from the Johns Hopkins University. 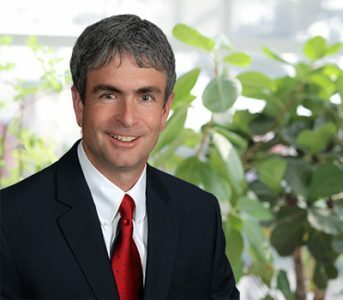 He received his legal training from the University of New Hampshire, School of Law (formerly known as Franklin Pierce Law Center), with a focus on patents and intellectual property management. Mr. Coringrato has extensive experience in the telecommunications industry with key strengths in strategic planning, business development, and financial management. He currently serves as a Board member of Nanowave Technologies, Inc. Recently he was President, CEO and board member of CyOptics Inc. until its sale to Broadcom Inc. in June 2013. Earlier, Mr. Coringrato was co-founder and CFO of CENiX, Inc. He also worked for 18 years at AT&T and Lucent Technologies in its Microelectronics Group. Mr. Coringrato is active in his local community. He is a currently on the board of the Manufacturers Resource Center and is a technology advisor to Ben Franklin Technology Partners. His prior board experience includes Luna Technologies, Inc. and Emcore Corporation. Mr. Coringrato is an active member the Pennsylvania State University Business Mentoring Program providing support and guidance to current business students. Mr. Coringrato holds a Bachelor of Science degree in Industrial Engineering and Systems Management and an MBA from Pennsylvania State University. 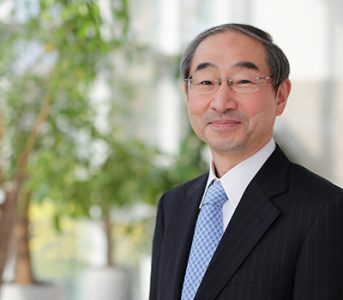 Mr. Shigeki Suyama is Chief Executive Officer of OE Solutions Japan. Prior to joining OE Solutions Japan in 2016, Mr. Suyama served as CEO of Digital Grid Co., Ltd where he co-launched in 2012. Mr. Suyama started his career at NEC Corporation in 1976 as an electronic engineer in the field of the optical fiber communications and later appointed as Vice President of the Central Research Laboratories of NEC Corporation in 2007 and led R&D activities of Computer and Communication research area for 5 years. 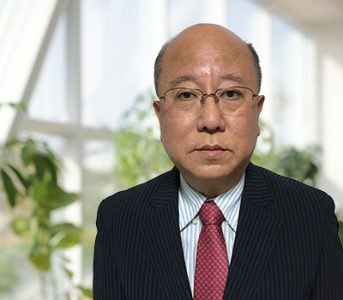 During his time at NEC, Mr. Suyama developed the high-speed optical fiber transmission systems and led development of the broadband network systems for almost 10 years until he took responsibility for business of optical network systems of NEC Corporation in 2001. Mr. Suyama holds B.E. in Electronics Engineering at the University of Tokyo, Japan. In 1998, QuEST Forum developed the TL 9000 Quality Management System to meet the supply chain quality requirements of the worldwide telecommunications industry. ISO 9001:2015 sets out the criteria for a quality management system. It can be used by any organization, large or small, regardless of its field of activity. This standard is based on a number of quality management principles including a strong customer focus, the motivation and implication of top management, the process approach and continual improvement. BS OHSAS 18001 is a framework for an occupational health and safety (ohs) management system. It helps put in place the policies, procedures and controls needed for an organization to achieve the best possible working conditions and workplace health and safety, aligned to internationally recognized best practice. Underwriters Laboratories Inc. (UL) is an independent product safety certification organization that has been testing products and writing Standards for Safety for over a century. UL evaluates more than 19, 000 types of products, components, materials and systems annually with 21 billion UL Marks appearing on 72, 000 manufacturers' products each year. UL's worldwide family of companies and network of service providers includes 62 laboratory, testing and certification facilities serving customers in 99 countries.